Sante Property damage Reconstruction is a cutting-edge property damage company in Bloomfield, CT that wants to give first-rate but affordable property damage reconstruction services for people who love to hire a fully licensed, insured, reliable, honest, and professional general contractor. When you have a sound vision of what you want in your mold restoration services, it becomes easier to diligently manage it. There are many challenges that you need to overcome in order to achieve your fire water damage services goals. To assist you with your mold restoration services success and expansion, consider these techniques. You should keep a positive outlook when dealing with clients whether you're the boss of a mold restoration company or just an employee. You should make every customer that sees you feel comfortable and appreciated. When you have workers, ensure you provide them detailed customer skills training. Those customers who've a great experience are going to tell others all about it, which will probably be beneficial for you in that your mold restoration services will grow. 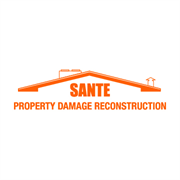 Do you own Sante Property Damage Reconstruction? 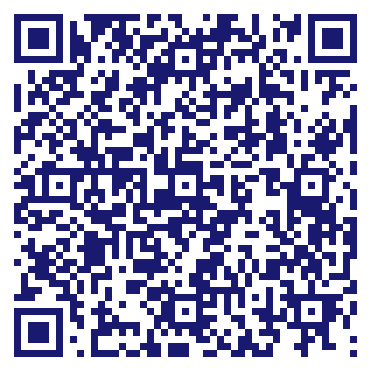 Due to the unique way that the eBusinessPages Business Directory is structured a Premium + Verified Listing is the most powerful way to get more clients to contact Sante Property Damage Reconstruction. Not only will your listing be more noticeable and more trustworthy, it will also be displayed more prominently in our category (Fire Damage Restoration and Parent Categories) and location (Bloomfield, CT and USA Wide) listings. Sante Property Damage Reconstruction will be displayed in your competitor's listings while no ads will be shown in your own listing. Starting at $2.78 for a Premium Verified Listing, there is every reason to give Sante Property Damage Reconstruction the eBusinessPages Premium treatment today.